Our treatments and products provide your skin with the benefits of the latest techniques and products in the esthetic, organic and medical cosmetic disciplines. Lunch break? Our line of express and mini services fit the tightest timelines. Our classic services are designed to fit your beauty routine to replenish and maintain your skin's appearance and feel. We'll work with you to develop a revitalizing regimen to help you tackle every new day. 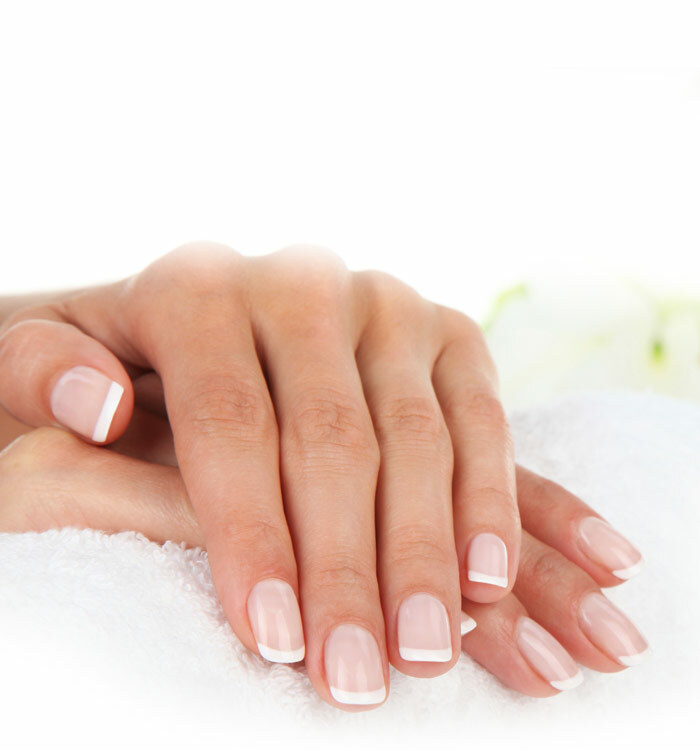 Our deluxe beauty services offer our most comprehensive services to achieve your most optimal look and feel.